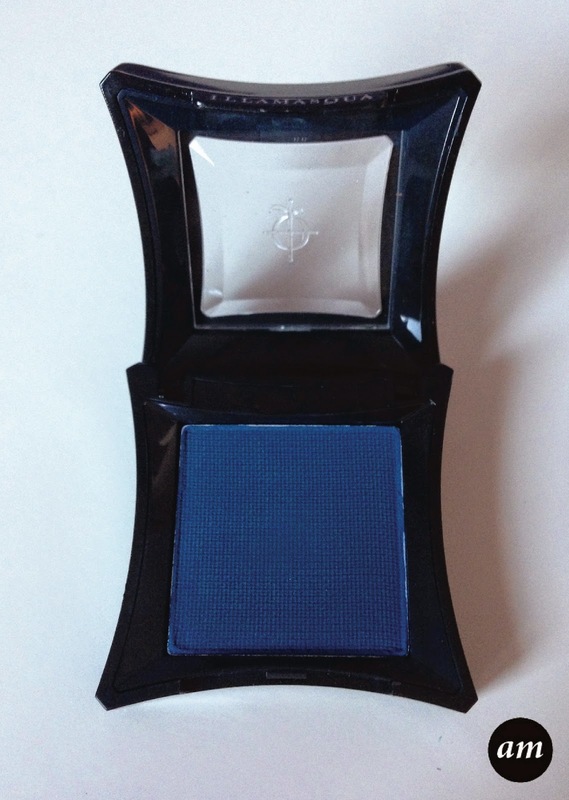 The Illamasqua powder eye shadow in the shade Intense is a rich teal blue colour with a matte finish. It blends easily with other shades to create a bold, statement look. Intense stays on the eyelids all day and night because it is so highly pigmented, meaning it won't need topping up throughout the day to keep it looking fresh. 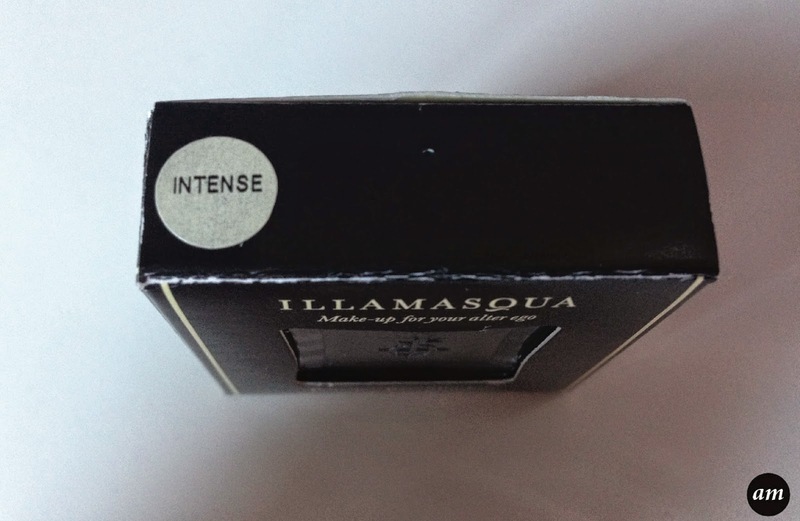 As I've said in previous Illamasqua reviews, I do think the packaging design lets the product down. I would expect a more premium looking packaging from an expensive brand. Never the less, it does the job it's made for and it is only the packaging after all. 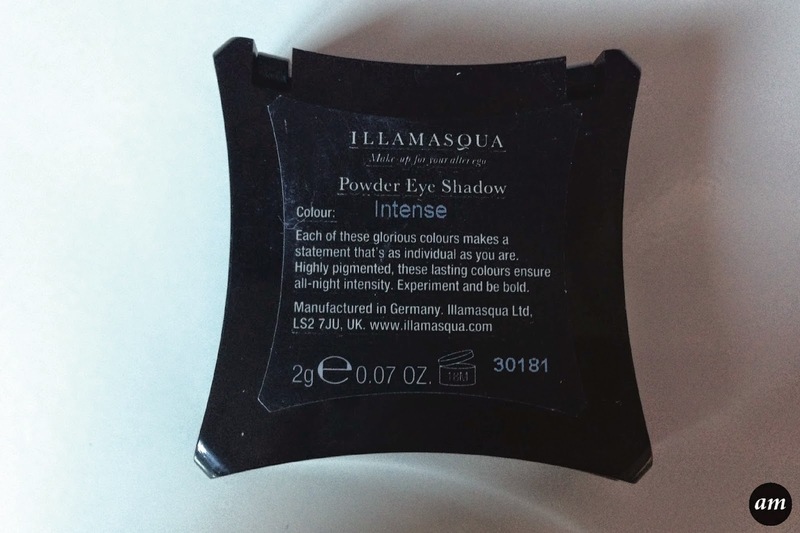 I would recommend the Illamasqua Intense powder eye shadow as it can be worn with different shades to create different seasonal looks. 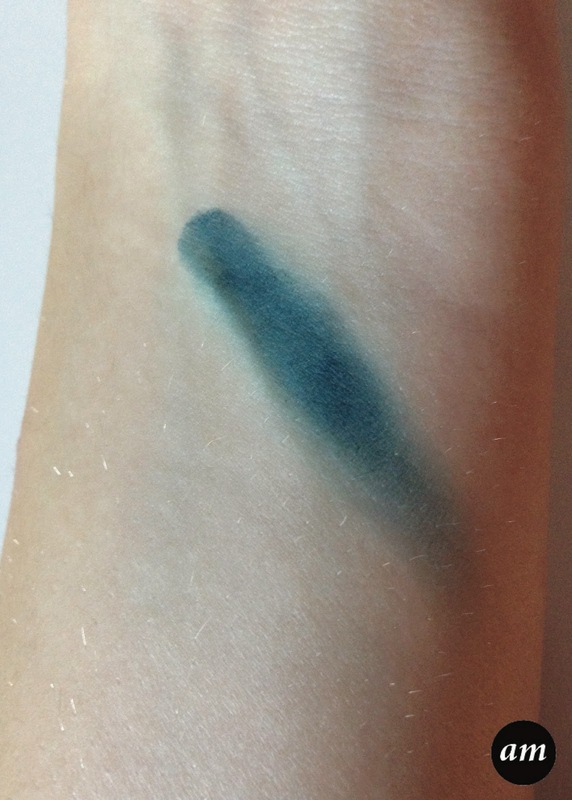 It doesn't stain your eyeshadow brushes and it wipes away easily. 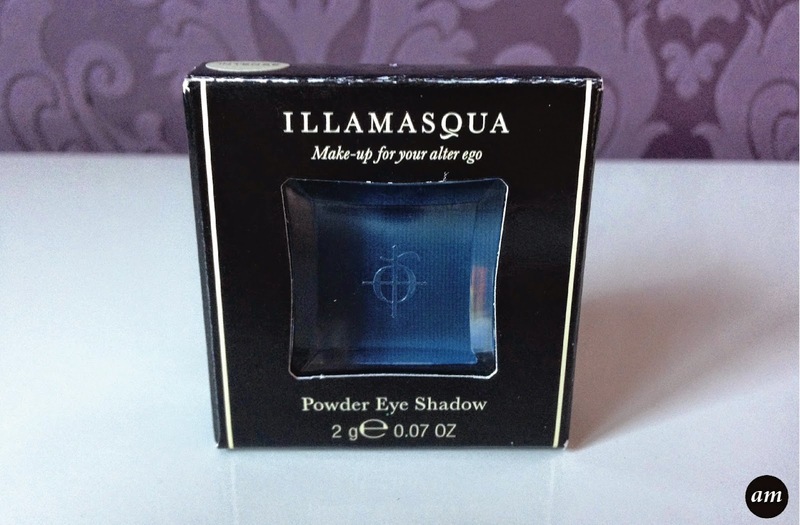 You can purchase it from any Illamasqua store or counter for £15.50 . Whats your favourite Illamasqua shade?